So If You Already Have Coax Running Your Analog Cameras – You Are Ready! 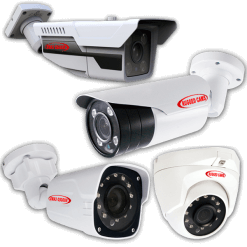 Most TVI Cameras are at least 2 megapixel and higher resolution creating a vivid recording that is 1080p HD. 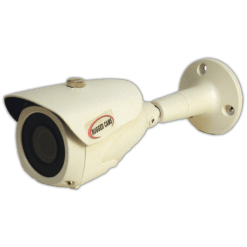 With Rugged Cams choice of TVI Cameras you can have choice of short range general view cameras to extreme long range cameras like our IR120 Magnum that has a 10 – 120mm lens that can see a license plate in the daylight out to 800+ feet. 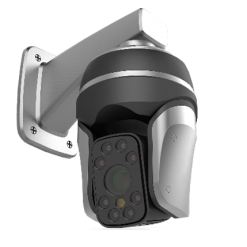 We have cameras that will withstand freezing temperatures down to -40F, others that will resist salt water corrosion with stainless steel housings and IP68 Waterproof ratings make rugged cams the choice for harsh environments. No Hassle – Instant HD Video with a Single Connection – Up To 1500 feet!